There will be a series of free community dialogues to be held between March 3rd and April 7th. 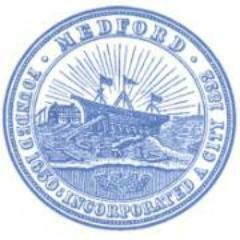 Medford Conversations organizes facilitated small group dialogues that take place throughout Medford with the aim of fostering relationships. This year's conversations will focus on participants' connections to Medford and its many communities. All people who live, work, or pray in Medford are welcome to participate in this free series of community discussions, but space is limited and registration by February 15th is required. For more information or to register, please visit MedfordConversations.org. For more information or to register, please visit MedfordConversations.org.